Day 2 : Srinagar to Kargil via Sonmarg, short excursion to Hunderman villageAfter breakfast, proceed to Kargil. Enroute you will cross the mystic meadows of Sonmarg, tortuous Zojila followed by Drass Memorial, before you finally arrive at Kargil-the gateway to Ladakh. Check in to your hotel. 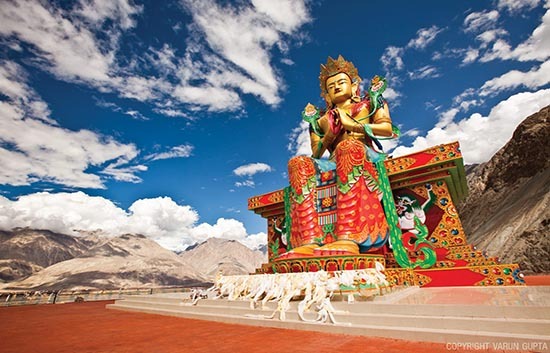 Day 3 : Kargil to Leh - After Breakfast, check out from Hotel, & proceed to Leh enroute visiting 30ft Long Maitreya Buddha, later visit Lamayuru, Likir & Alchi Monastery, followed by Magnetic Hill & Gurudwara Sri Pathar Sahib & Hall of fame. Overnight at Leh. Meals included- Breakfast and Dinner. Day 4 : Leh to Nubra - After Breakfast, move towards Highest Motorable Road of The World, KhardungLa Pass. Overnight stay- Cold Desert Camps, Nubra; Meals included- Breakfast and Dinner. Day 5 : Nubra to Leh, enroute Sumoor- After Breakfast, check out from the camps & visit Deskit Monastery, Hot Water Springs at Panamik via confluence of Shyok & Nubra River across Sumoor. Return to Leh by Evening. Overnight at Leh. 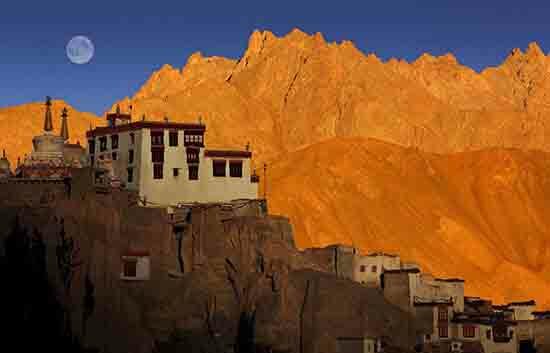 Overnight stay- Hotel Ratna/ Om Ladakh, Leh; Meals included- Breakfast and Dinner. 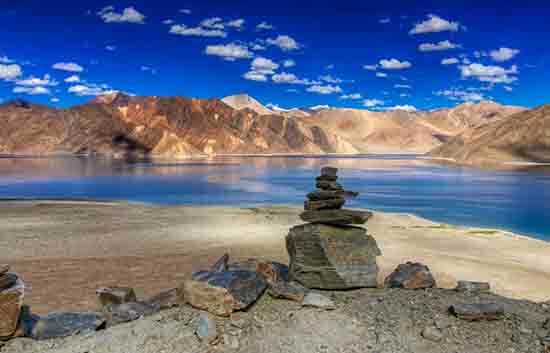 Day 6 : Leh to Pangong- After Breakfast, check out from Leh & visit Shey and Thiksey monasteries at Leh. 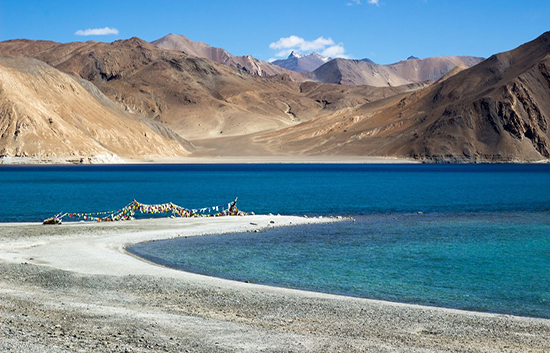 Later proceed for one of the most beautiful & scenic, Salt water Pangong Lake at Spangmik via Changla Pass (17350 ft). Various Bollywood movies have been shot at this lake. Overnight stay- Redstart Camps, Pangong; Meals included- Breakfast and Dinner. Day 8 : Leh to Jispa- (Travel type: Hard; Longest day on road, approx 12 hrs)-After Breakfast at Hotel, you are advised to depart by 8:00am, in order to reach Jispa in due time. Enroute you will come across Upshi, Tanglangla, Moore Plains, Sarchu, Baralacha-la, before finally arriving at Jispa. 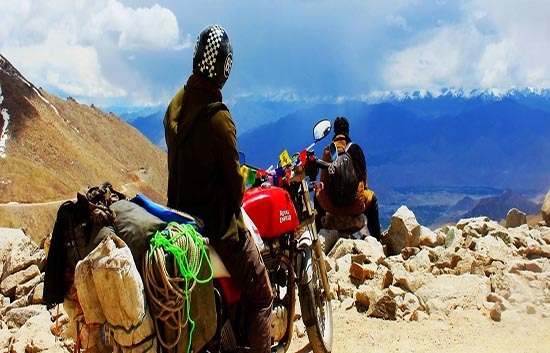 Day 9 : Jispa to Manali- After early Breakfast, start your journey to Manali via Keylong, (the administrative centre of Lahaul & Spiti district) & snowbedded Rohtang La . Overnight at Manali. Overnight stay- Cottages at Manali; Meals included- Breakfast and Dinner. Day 10 : Manali half day city tour, departure for Delhi- After early Breakfast, proceed for Manali Local sightseeing visiting Hadimba Temple, Vashisht & Solang Valley. Depart for Delhi by 4:30pm VOLVO. Overnight Travel; Meals included- Breakfast. 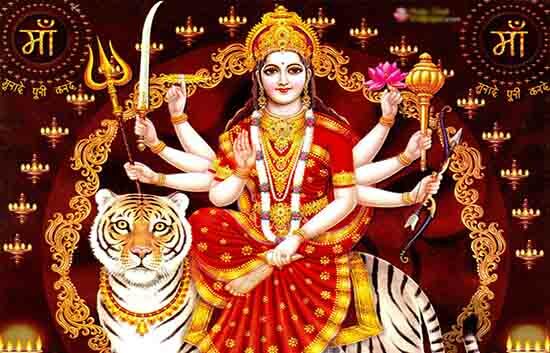 Day 11 : Arrival at Delhi, tour services end- Today you will arrive at Delhi, Majnu ka Tila by 7:00am. Your Tour ends here with colorful memories of mama holidays.